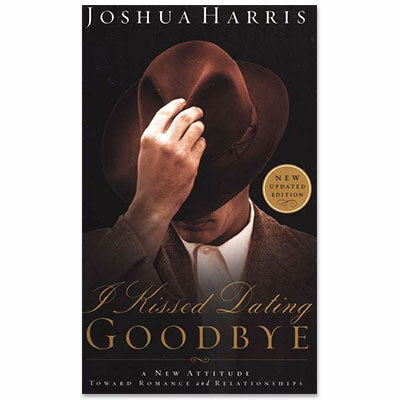 Joshua Harris' first book, written when he was only 21, turned the Christian singles scene upside down...and people are still talking. More than 800,000 copies later, I Kissed Dating Goodbye, with its inspiring call to sincere love, real purity, and purposeful singleness, remains the benchmark for books on Christian dating. Now, for the first time since its release, the national #1 bestseller has been expanded with new content and updated for new readers. Honest and practical, it challenges cultural assumptions about relationships and provides solid, biblical alternatives to society's norm.